Want to win a Great Outdoors Giftcard? Why not enter our monthly photo competition? Every month we run a fun photo competition through our official Facebook page. You can enter by sending your photo to facebook@greatoutdoors.ie. Those selected will be posted on our page so their friends, family and everyone else can like their photo. 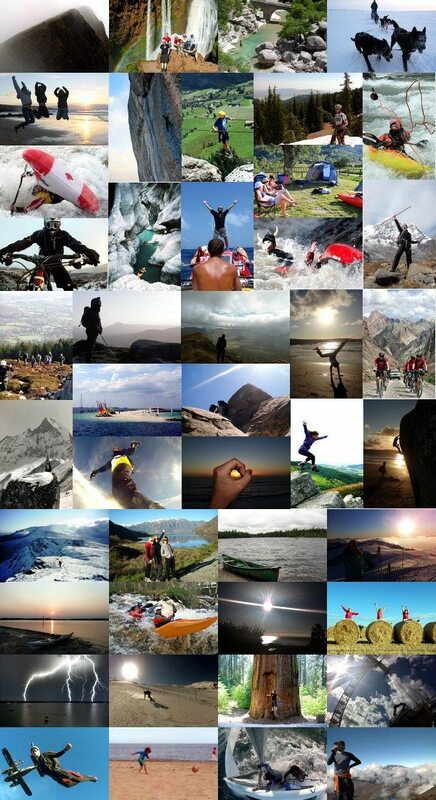 Mid way through the month, the 5/6 photos that have the most “likes” will be shortlisted in the push for the winner. 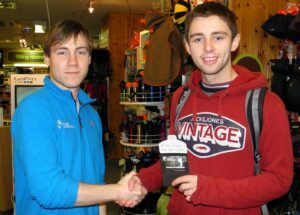 Great Outdoors will then use the winning picture as it’s Featured Fan Photo on Facebook for the following month and the person who entered it wins themselves a €50.00 gift card. Not too shabby! 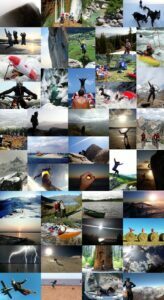 The theme of the entries is “Life is Great, Outdoors” and the subject matter of the photos should reflect that. Pictures entered should be of the sender or taken by the sender although we assume that is the case regardless. This competition is open to all customers of the Great Outdoors except for staff and their families. Get snapping, get sending, get “like”-ing!